In 2006, she graduated from Michigan State University in East Lansing, Michigan with a Bachelors degree in Health Studies and a Minor in Psychology. She is board certified by the National Commission on Certification of Physician Assistants (NCCPA). 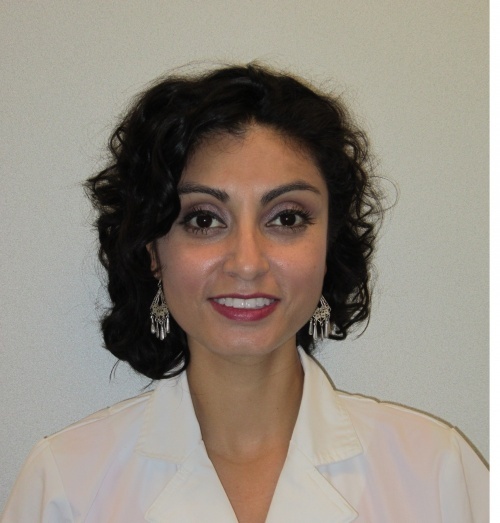 Vanessa is currently a member of the American Academy of Physician Assistants (AAPA), The Society of Physician Assistants in Otorhinolaryngology/ Head & Neck Surgery (SPAO-HNS) and American Academy of Physician Assistants in Allergy, Asthma and Immunology (AAPA-AAI).